There are 18 league events during the year. 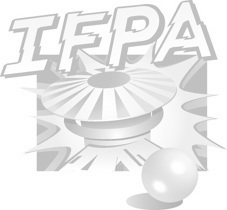 Each night we play six rounds group play matches with IFPA scoring (7,5,3,1) (6*2=12 TGP). The top 8 each night play in a three machine PAPA scoring (4,2,1,0) playoff round. (6*2=12). Total TGP = 24 each league night.